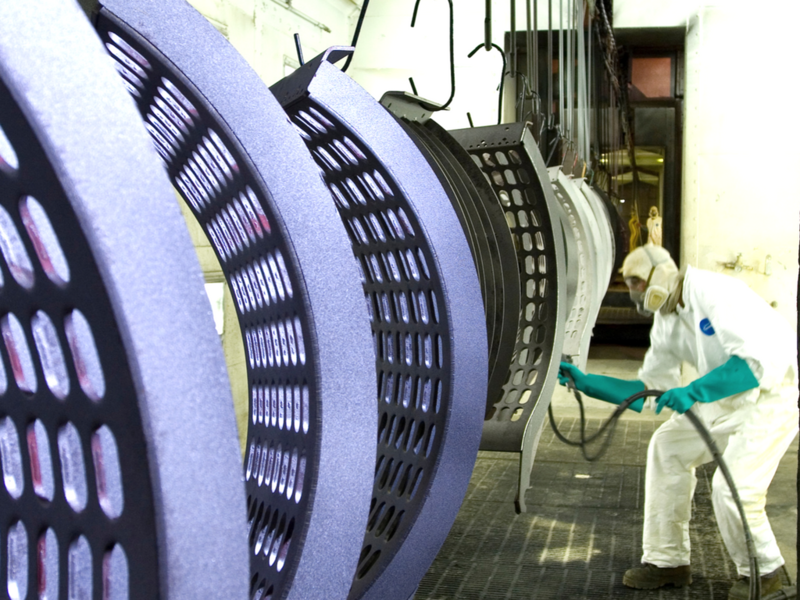 Our state-of-the-art fabrication center utilizes advanced manufacturing technology which allows us to consolidate fabrication work, reduce required labor hours, increase throughput, and reduce operating costs while maintaining the highest of quality standards for you. 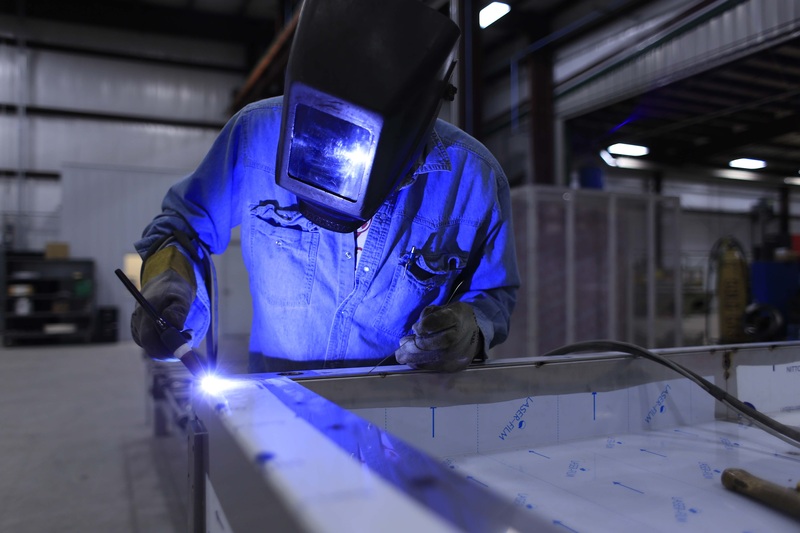 We have the design, technology, engineering, and manufacturing capabilities, and the capacity at hand to become a leading provider of fabrication services. Our goal is to provide customers with the highest quality and most efficient manufacturing processes at a competitive price. SC2 has the fabrication expertise to provide a variety of components to Tier 1 and Tier 2 Manufacturers and OEMs while meeting the tight demands of a JIT environment with the highest quality guaranteed. 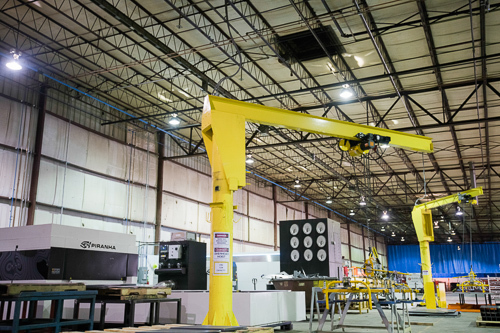 Our 20,000 square foot weld bay cranes provide SC2 the flexibility to weld pallets and work stations, small production components and large shipping racks. 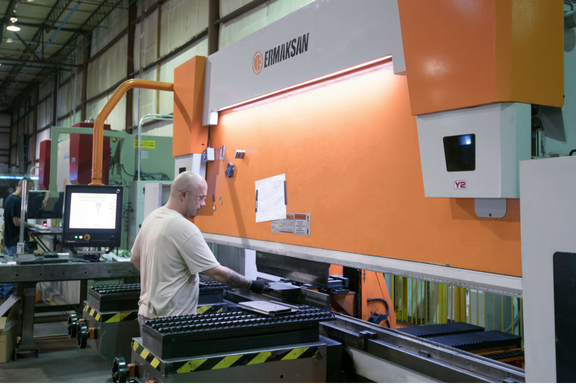 SC2 offers expert custom and production precision CNC metal press brake forming services. Forming can be done up to 500 tons and 20 ft. in length. SC2’s Fabrication Division’s state-of-the-art Piranha Whitney 12kw Flat Laser allows us to provide high-quality, versatile, and on-time service to meet your requirements in a reliable and affordable way. 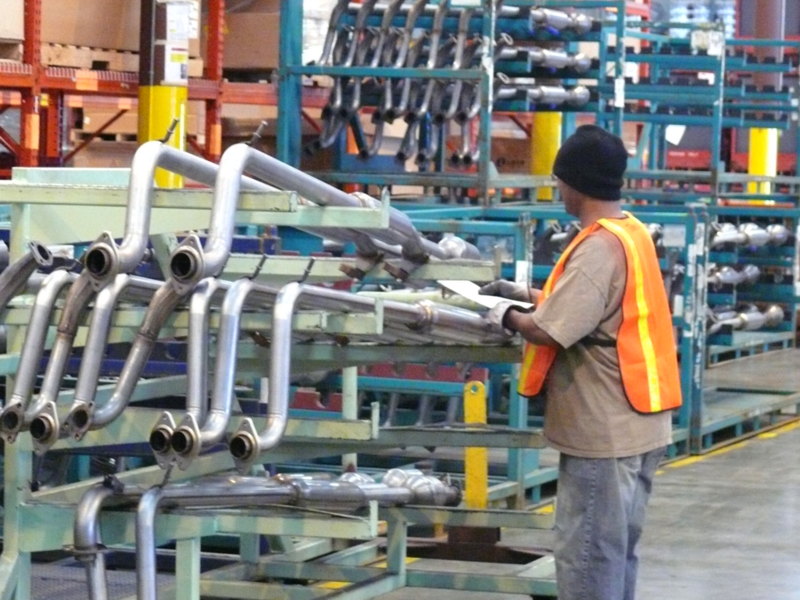 SC2 is committed to investing in the growth of our fabrication and manufacturing services and our investments afford us the advantage of completing jobs 3x faster than companies with the next in class units. Galvanized Steel, and much more. 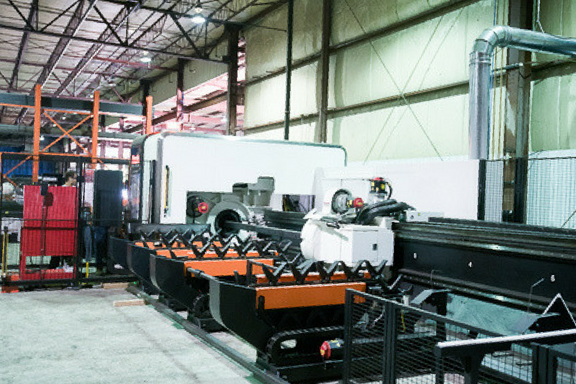 SC2’s machine shop– consisting of Bridgeport mills, lathes, grinders and band saws– provides us the capability to support component and production parts. In addition, our experienced machinists can design, prototype and produce jigs and fixtures to support your fabrication needs & manufacturing functions. SC2’s finishing divisions offer painting services that can help you reduce costs while providing top quality and service. SC2’s kitting, sub-assembly and assembly operations perform labor-intensive assembly of many commodities. 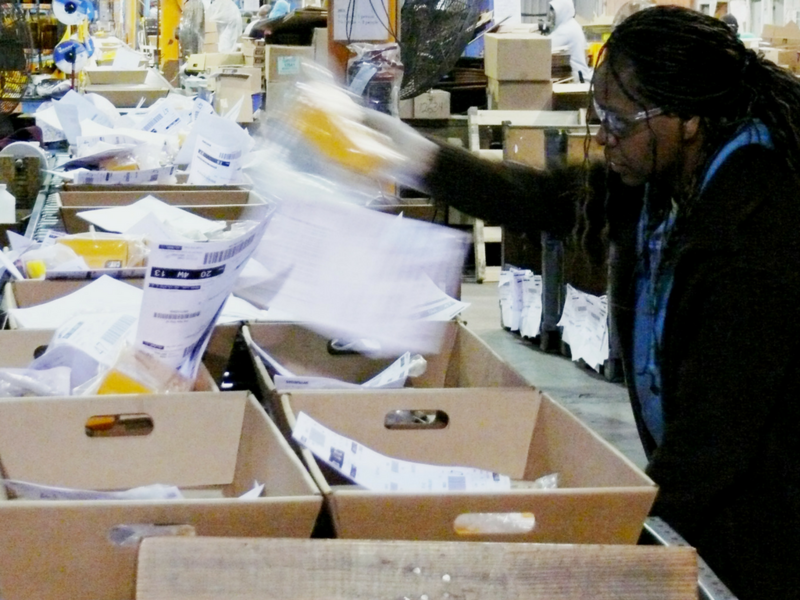 SC2 is the leader in contract packaging with an extensive range of capabilities and over 20 years of experience. Whether you are looking to ship a single pallet or a full load, our team will work to find a solution to meet your needs.